Hotelcloud | Welcome to the Norman Hotel! Welcome to the Norman Hotel! Hotelcloud is happy to welcome the Norman Hotel as the latest addition to its portfolio and the first in Israel. 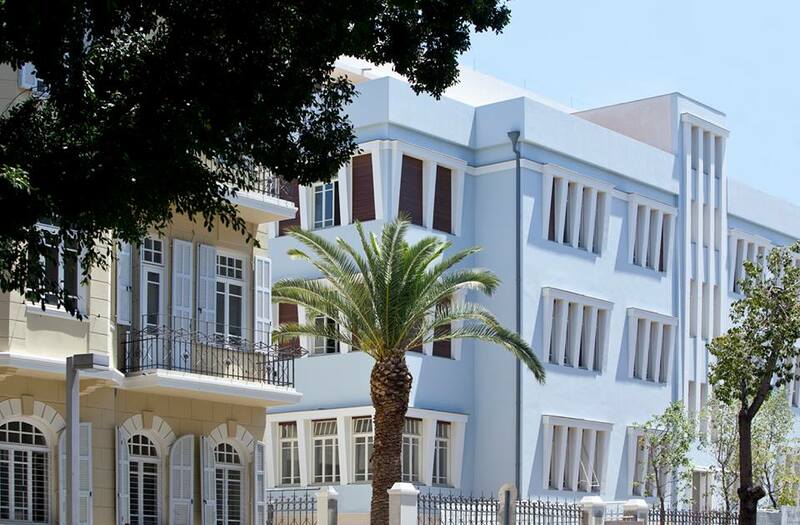 The hotel, a mix of 1920s elegance and unparalleled service, is located in the heart of the White City of Tel Aviv. The Norman Tel Aviv is part of the Five Star Alliance group, which is already comprised of 4,000 luxury hotel properties around the world. The hotel has been designed to include its historical surroundings while providing the highest level of comfort and services for its guests. It features two world-class restaurants, displays of art, a Library bar, a rooftop lounge bar, a spectacular infinity swimming pool, as well as a citrus garden and the luxurious Wellness Center. This boutique hotel will soon be delivering the Hotelcloud services through its app but also on complimentary in-room ipads. Guests will be able to get more information about the hotel, the services it offers, as well as Tel Aviv and the city’s activities.